Whether it’s managing your investments or creating a comprehensive financial plan for you and your family, our certified financial planners are dedicated to providing you with exceptional service. That’s why we’ve been able to build a reputation as one of Pittsburgh’s independent financial advisors. We understand the importance of putting you on the right path for financial success and we stand ready to work with you in all areas of financial planning – providing you with a sound financial road map for the future. Serving you – our client – is the cornerstone of our business. 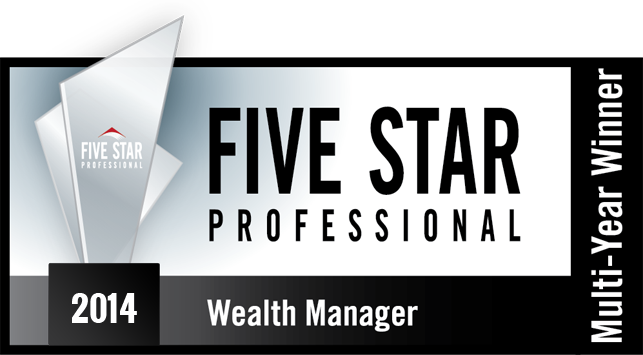 Our team consists of experienced certified financial planners who work hard to earn and keep your trust. With a commitment to putting the goals, objectives, and interests of our clients first, Kapusta Financial Group provides custom-tailored solutions for each client. 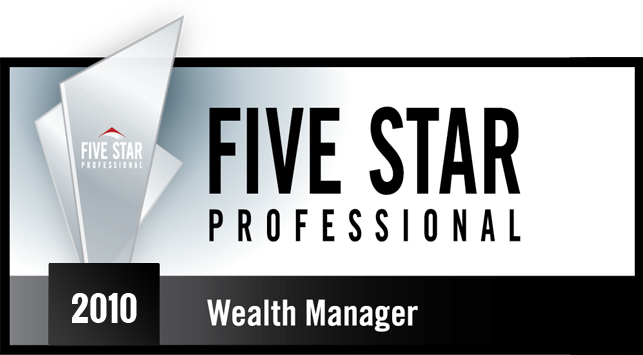 We offer a sincere, trustworthy and personalized approach in assisting our clients plan their financial futures. Our investment advisors are dedicated to providing you with objective financial advice – cutting through the confusion – providing you with the clarity you need and deserve. At Kapusta Financial Group, we deliver a vision for the future.